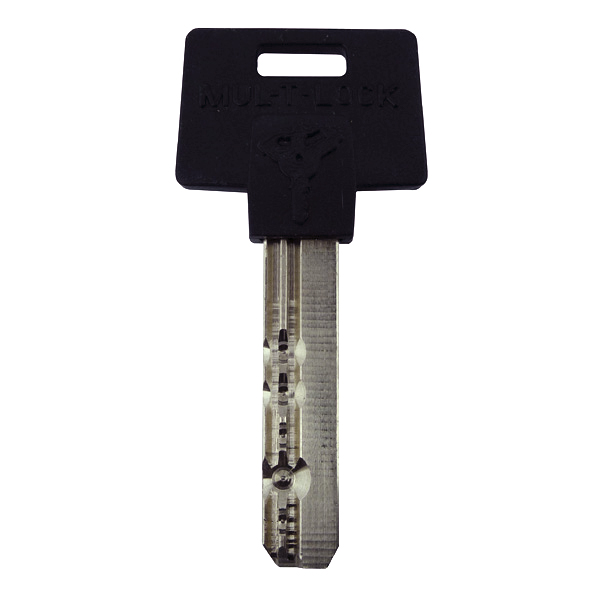 Description: Replacement dimple security keys cut for Mul-T-Lock 006 Series. The 10 Digit key code (5 Letters & 5 Numbers) can be found on plastic security card. The code series is from AAAAA - 11111 to DDDDD - 55555. Advisory: Have these keys posted to a different address to where the lock is fitted. Our MUL-T-LOCK keys are sent in the UK by Recorded Delivery without any paperwork identifying your address. 2019-03-05 20:47:00 Pat Coxon Excellent service. They requested a photo of the key showing the code, within a few hours of me uploading the photo, my hew keys were on the way to me. 2019-02-04 16:43:15 John Lawson Keys came quickly just via codes I supplied, work perfectly and were well-priced. Nothing more to say! 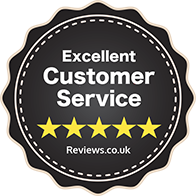 Thanks..
2018-10-28 13:49:52 paul smith Great service, have used them several times. Great prices. Totally recommended. 2018-01-25 13:06:02 ALAN AGAR First rate service. Thank you very much. 2017-10-16 09:43:15 Anonymous Cancelled my order claiming they could not cut the key for me. One to avoid.